It is an allegation that has long dogged the Commonwealth Bank of Australia when it took over Bankwest in 2008 during the global financial crisis. 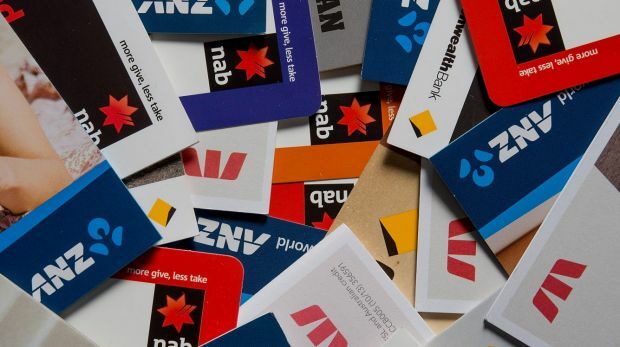 In a 2012 senate inquiry into post GFC banking, more than 150 submissions were received from Bankwest customers that told stories of a bank that “engineered” defaults. Indeed, earlier this year in a late-night speech to parliament, Liberal senator Alan Eggleston let loose on CBA and Bankwest and called for a public inquiry into its behaviour. He alleged CBA of deliberately defaulting some of Bankwest’s business customers for its own commercial benefit. He said information had been brought to his attention that could lead a court to conclude that “CBA had a predetermined outcome it needed to achieve, and it opportunistically capitalised on Bankwest’s dire financial situation by manufacturing defaults on certain customers to engineer the result that it wanted”. “If it is true that the CBA got a price reduction exactly equal to the gross value of impaired loans in 2008, then this means CBA paid zero cents in the dollar for those impaired loans,” Senator Eggleston said. Other banks, including ANZ, National Australia Bank, Westpac and others won’t escape the inquiry’s scrutiny. ANZ received attention over its treatment of farming families tossed off their stations by the big banks. In some cases it is alleged that the prices the properties sold for were low ball. It is why the terms of reference include a clause that says evidence will be taken on “the effect of the forced sale of property in depressed market conditions and drought, and comparisons between valuations and sale price”. Ruddock said the inquiry would look into how the banks might use “constructive defaults” to impair loans. This could include getting the loan revalued to change the loan to value ratio (LVR), the role of property valuers in this process and insolvency practitioners who are appointed to a defaulting business. It is something Nationals senator John Williams has also been concerned about for years. Senator Williams said he was “extremely concerned when companies and businesses go under due to extreme pressure from the banks and financiers when they have not missed an interest payment”. He said he was interested in section 420(a) of the Corporations Act, which refers to receivers selling up assets seeking the highest price. Senator Williams said there were too many cases where assets are sold on the cheap. “Does this part of the act need to be changed? We will look at this,” he said. But in terms of inquiries and investigations, the banks are in a league of their own. 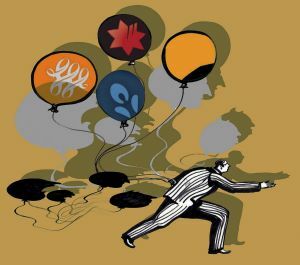 If it isn’t financial planning scandals, it has been a long-running investigation by the regulator into possible rigging of bank bill swap rates.